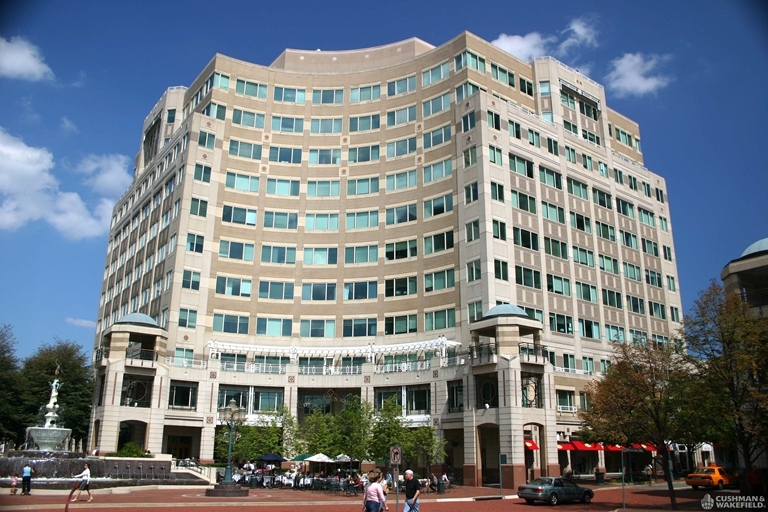 Located in Reston Town Center, TIAG's corporate headquarters is conveniently accessible from Dulles International Airport (IAD) and approximately 20 min. from Washington, DC. Mobile pay parking is available through the free ParkRTC app - available for download through the iPhone App Store or Google Play. If you choose not to download the app, you may visit the ParkRTC mobile pay website, or call 571.485.7790 and enter your vehicle information, parking zone, and length of stay to pay. Cash or credit card is also accepted at pay stations located in the parking garages. For more information see Reston Town Center Parking FAQs. 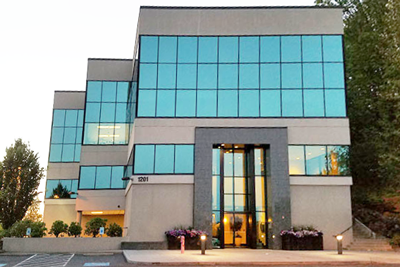 Located in Renton's Millennium Center, TIAG's Pacific Northwest office is ideally positioned between the high tech centers in Seattle and state government concentration in Olympia. 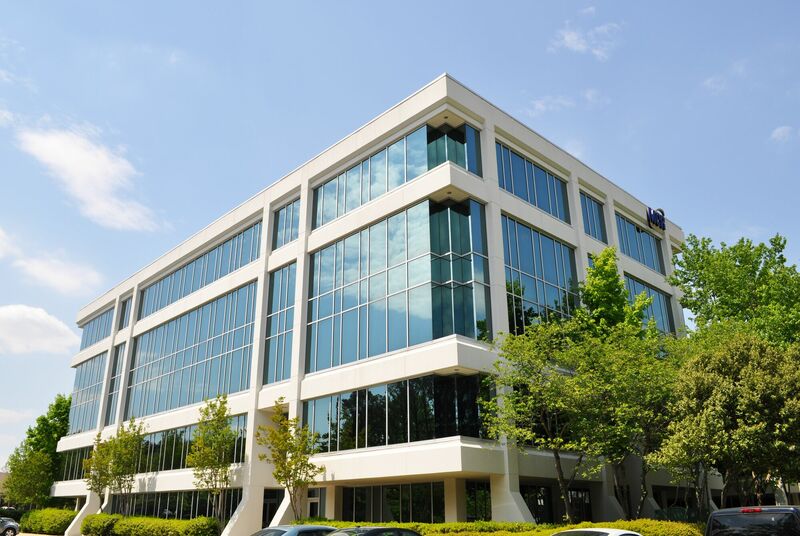 TIAG’s Huntsville Office is located in Building 600 of Office Park South at the intersection of Redstone Arsenal’s Martin Road and South Memorial Parkway. TIAG’s strategic business unit in Charleston is located in the Belle Hall community of Mount Pleasant, just over the bridge from Charleston, where the Mark Clark Expressway (I-526) ends at U.S. Route 17.